GARDENA — The Greater Los Angeles JACL will screen two videos during its meeting and program on Sunday, May 21, at 2 p.m. at Merit Park Recreation Hall, 58 Merit Park Dr. (off 158th Street) in Gardena. Cathy Uchida will show her short film “Not Just Gardening” (5 minutes). For many Nisei, gardening was not only a job to feed a growing family, but it was a means to make sure that the next generation would go to college, have white collar jobs and be middle-class. For the children of gardeners, it meant a working class upbringing with periods of shame and embarrassment, but in retrospect, their fathers did more than just mow lawns. They left an indelible mark in the landscapes of Southern California (and other areas across America and Canada) with their work ethics, artistic ethos and sense of community. 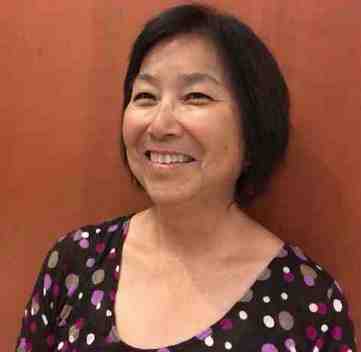 Uchida is a retired high school biology teacher who volunteers her dog at the Sakura Intermediate Care Facility in Boyle Heights. Her hobbies include gardening and flower arrangement, but her passion is to preserve stories in film and print of families, of everyday life before they are gone. Larry Furukawa will show his short film “Breaking Happiness: A Japanese American Family’s Struggle with a Rare Disease” (7 minutes). The disease is DRPLA (dentatorubral-pallidoluysian) atrophy, a rare genetic disease that usually appears around age 30 or earlier, and the symptoms may include seizures, loss of muscle control, and mental and emotional problems. 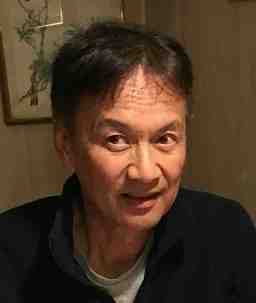 Furukawa is a retired LAUSD high school biology teacher. Now he is a sewer science teacher for the Youth Science Center in Hacienda Heights, working in cooperation with the sanitation districts of Los Angeles County. Each week, he travels to different high schools, where he teaches and directs students to clean up raw sewage and turn it into reclaimed water.